Join an Empire of players, get help fortifying your city, and use your Titans to defend friends from would-be raiders. Now’s your chance to take on the Shadow Empire and forge your own Empire to rise above all others! * Recruit a number of Titans and choose how you want to hone their many unique skills! * Take control of war! Unleash your Titans’ skills when and where YOU want them! * Sick of waiting for Troop timers? 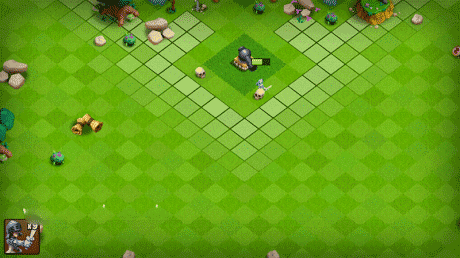 Collect free Essence to train your army instantly! 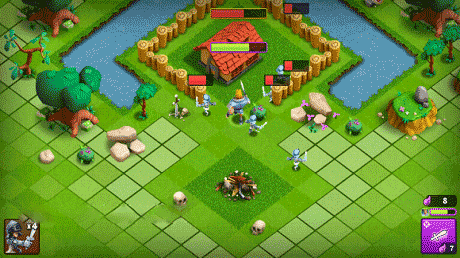 * Join an Empire to work together, protect your friends, and fortify their cities! * Open daily Treasure for tons of magical items to equip and customize your Titans! * Every month, compete in new Master Ranks Seasons or help your Empire rise to the top! * Campaign against the Shadow Empire, raid others’ cities, or crush entire Empires in Epic Wars! We want to hear your ideas, suggestions, and problems. You can reach our in-house support team in game from the settings help menu and on http://titanempires.uservoice.com/ This app collects phone information for simple account recovery. Download last version Titan Empires apk for android from revdl with direct link.